Kane McKenna and Associates, Inc. (“KMA”) is established as an economic development and financial advisory services firm. Phil McKenna and Don Kane are co-founders. KMA establishes its wholly owned subsidiary, Kane, McKenna Capital, Inc. (“KMC”), which then participates in the completion of its first municipal bond issue that year. Kane, McKenna Capital, assists the City of Des Plaines on a $5 million bond issue. KMA undertakes its first TIF District on behalf of a municipal client. KMA assists the City of Evanston on the “Downtown II” TIF District. This TIF District (now closed), in conjunction with a nearby TIF District still in operation, paves the way for the revitalization of downtown Evanston. Combined, the two TIFs in the downtown include two modern parking garages, an heavily used, 20-screen movie theater, adjacent hotel and various restaurant, commercial, and retail buildings. Due to successful public and private investments, property valuations and EAV have increased significantly (e.g., the remaining TIF has seen an increase from $25 million to $77 million in EAV). KMA works with Sauk Village to establish the first of two large industrial TIF Districts, one of the first in the State of Illinois. The Village’s TIF #2 and TIF #3 Districts, established in 1988 and 1994 respectively, are now home to more than 2.3 million square feet of industrial space. The combined RPAs span more than 500 acres of property that contain both manufacturing and warehouse distribution facilities. KMA helps found Illinois Tax Increment Association in conjunction with municipalities across the state of Illinois. Former KMA official Don Eslick serves as the first chief executive officer for the association. KMA completes its 100th TIF District. KMC surpasses the $1,000,000,000 (par value) threshold in bond issues as an FA to municipalities. KMA and KMC assists the Village of Melrose Park on a major residential project to establish a 3-phase senior residential project. The project results in a 109-unit senior assisted living facility, 120-unit market rate condominium project and 94-unit senior independent living facility, supported by a TIF District and GO Tax Increment Bonds. Based upon the successful roll-out of the 3-phase project, the area attracts additional private and public investment for subsequent townhome construction. Today, assessed valuations stand at 170% of its initial (base) EAV value. KMC becomes a member of the National Association of Independent Public Finance Advisors (“ NAIPFA”). KMC is and has been an active member, serving on various NAIPFA committees. KMA assists the Village of Lombard in updating and “modernizing” the established Yorktown Mall. One of the oldest enclosed shopping centers in greater Chicago (originally constructed in 1968), the firm assisted the Village by establishing a “Business District,” one of the first in the state, enabling it to make wide-ranging rehabilitation improvements and attract new tenants and a diversified array of retailers and restaurants covering 1.5 million square feet. KMA serves as the advisor on the downtown Chicago “French Market.” The French Market project creates a unique multi-tenant food specialty store in underutilized space at the Metra Ogilvie Train Station and contributes to the West Loop renaissance. KMA has completed its 400th TIF District and advised over 7 billion dollars in bond deals. 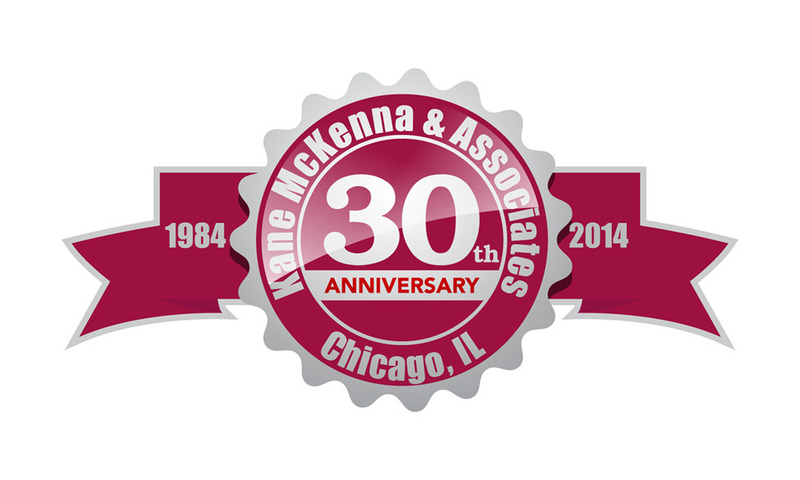 Kane, McKenna and Associates, Inc.